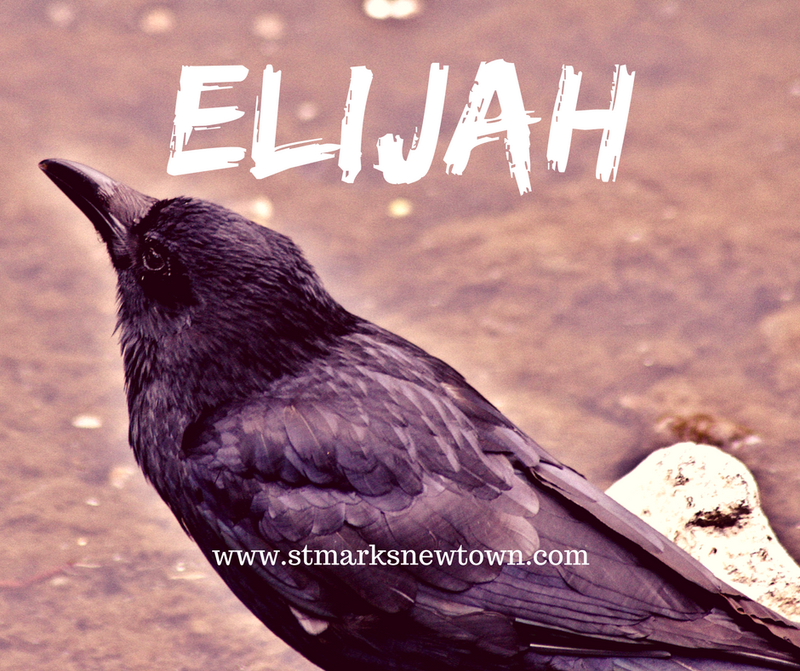 Our current series is Elijah. Elijah ran faster than a horse-driven chariot, called down fire from heaven, had an intimate prophetic relationship with God, and was one of only two people to be taken to heaven before death. You would be forgiven for thinking Elijah is nothing like you! Yet James writes “Elijah was as human as we are human” (James 5:17a NLT). He was proud, he complained and was often very grumpy. Throughout our series we will see that Elijah is a paradox. He seemed invincible and yet cowardly, full of faith and still at times debilitated by fear. He had great spiritual foresight and yet also spiritual blindness. In this sermon series we will discover more and more that God is ready to use each of us, as He did Elijah, for His glory. Unfortunately the first sermon in this series is unavailable as an audio file. For a text transcript please click below.